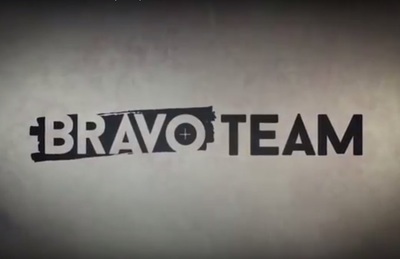 Bravo Team is a virtual reality shooter developed by Supermassive Games exclusively for PlayStation VR. The game requires the PlayStation Aim Controller. What are good ways to cook pumpkin?